One of the least appreciated, and least understood, advantage of using natural light to illuminate your home? Many of our clients have reported that elements of their home – the furniture, houseplants, the colour of fabric – suddenly have become more vivid and vibrant in colour. The space somehow seems larger and more evenly lit. Why could this be? It is because light comes in many different forms, from narrow to broad spectrum. And artificial indoor lighting is only one form, which does not utilise the full spectrum of light available to use. The sun, however, is a different story. Your skylight offers you the noted advantage of providing full-spectrum sunlight, not the thinner band typically offered by indoor lighting systems. 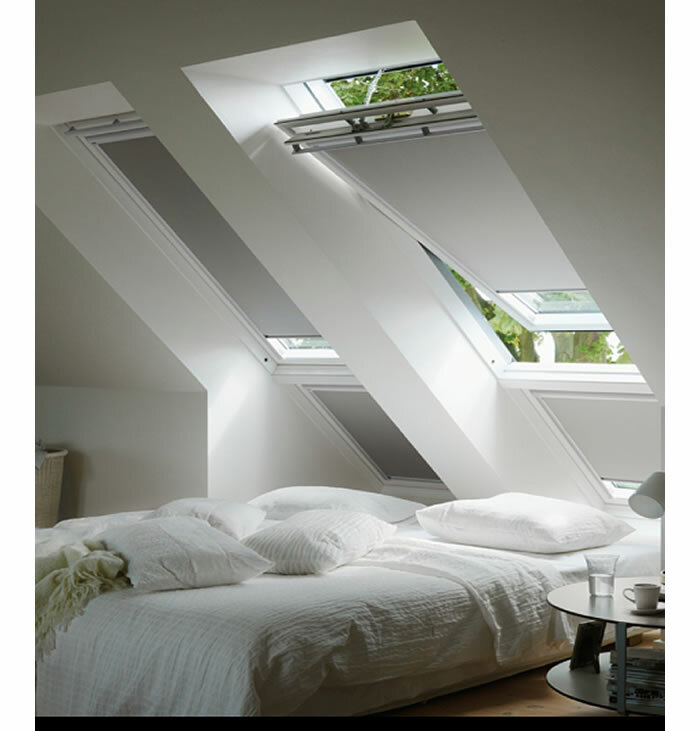 Skylight quotes and prices in Melbourne don’t typically account for this unexpected benefit. The impacts of full-spectrum exposure, using light ranging from from ultraviolet to infrared, is not fully understood yet. It is known to have implications on the act of photosynthesis in the plant world, meaning that indoor horticulture must involve lights that highlight certain wavelengths. But it is known to be more pleasing to the eye, and results in an appreciation for the colour patterns and highlights of a space, beyond that of artificial lighting. With only a fraction of light forms actually visible to the human eye, the full spectrum of light emanating from our nearest star likely has notable impacts on a wide variety of processes here on Earth. We know that it is more natural and more enjoyable to our eyes. Not all light sources are created equal, and at Diamond Skylight, we like to think nature does it best. For prices and quotes on Melbourne’s finest skylights, contact us today!